Pink Daze PvP Texture Pack for Minecraft 1.8 - Fascinating! 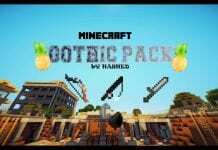 This texture pack was created by Shuda. This pack is very cute and lovable. 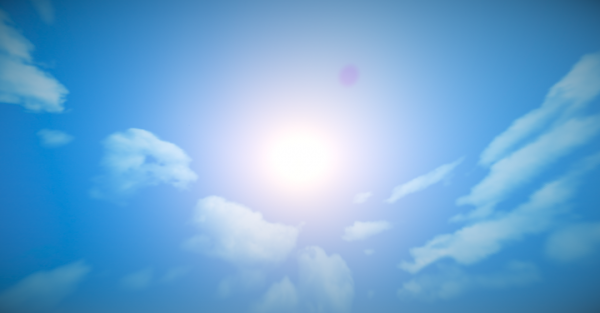 This texture pack was designed so that kids would go and fall in love with Minecraft again. 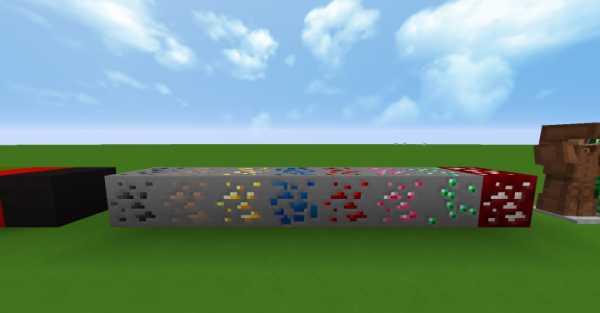 This resource pack is cartoonishly themed and is mainly following a pink color base. 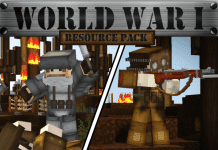 This texture pack runs on 16x16 resolution and is very fast with FPS. 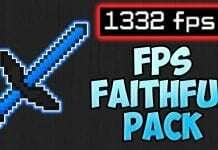 Just because this pack is cute does not take away the fact that this bad boy packs a punch as it increases your FPS gradually if you have not yet installed any other packs. This texture pack is filled with nice pink color schemes. The perfect combination of nice scenery and great color combinations makes this pack one of our new favorites. How to install Pink Daze PvP Texture Pack for Minecraft 1.8 (16x) for Minecraft? If you don’t know how to install the Pink Daze PvP Texture Pack for Minecraft 1.8 (16x) for Minecraft? just look below, we’ll provide you with a short tutorial there. This installation guide should work with all Minecraft versions. To see the Official Download Links just scroll down. 2. 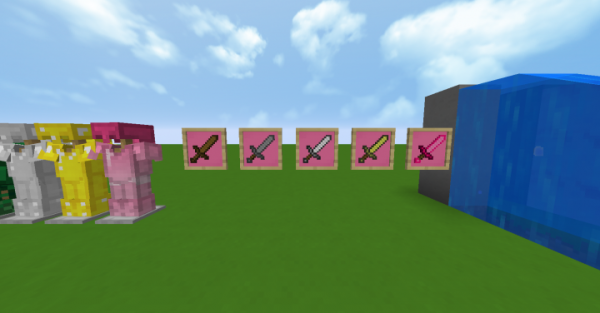 Download the Pink Daze PvP Texture Pack for Minecraft 1.8 (16x) for Minecraft? from the official links. 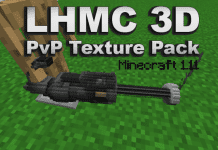 Previous articleLHMC 3D PvP Texture Pack for Minecraft 1.11 – Stunning !